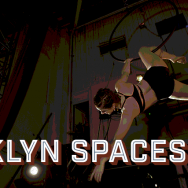 the brooklyn spaces book is almost here!! 5 May Filed under book, brooklyn spaces book. 1 Comment.